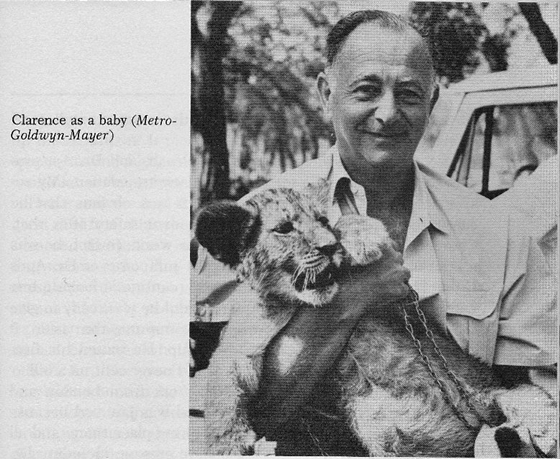 Recently a reader known as “squeapler” left a series of lengthy comments on the post about Africa U.S.A. (The story of Africa, U.S.A. and its proprietors, animal trainer Ralph Helfer and Daktari producer Ivan Tors) regarding the floods which destroyed the compound. I decided to create a blog post to highlight these comments as they give a full story as to what happened. My thanks to “squeapler” for this wonderful information! Hello again. I found a little more information about the floods at Africa USA in doing my research for “Gentle Ben”, based on California newspapers from the 1960s I accessed through Newspapers.com. It seems like there were indeed two major floods. 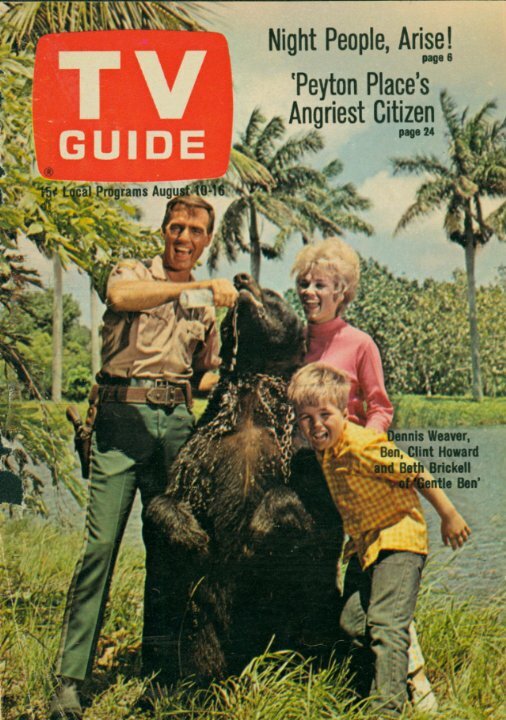 The first one, which is the one discussed in the Cleveland Amory TV Guide article, happened in Dec. 1965 and is the one that caused Bruno the bear (later the main actor in “Gentle Ben”) to be swept away. He returned on his own a few days later. 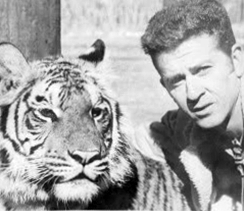 Several other animals were also mentioned as missing but perhaps not drowned as the news articles mention that the chewed carcass of a cow was found, giving the impression that one of the big cats had eaten it. Here are some of the newspaper sources I used. There are lots more than this on Newspapers.com – the local California papers covered all of this in pretty good detail. ← Daktari The Complete Fourth Season is ready for pre-order from Warner Bros.!